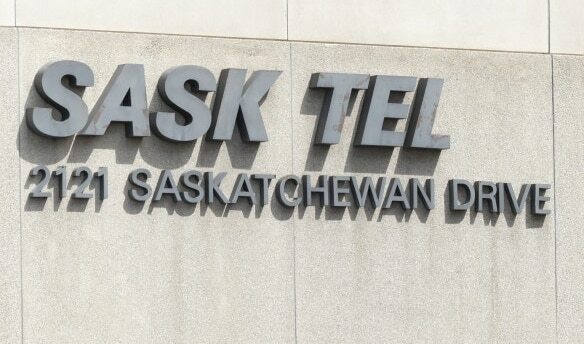 Today, SaskTel announced that they will be improving their 4G LTE service in 43 rural communities across Saskatchewan. This is a part of Phase 2 of the government’s four-phase plan to enhance cellular and internet service to rural communities. The upgrade to all 43 rural communities will be completed by March 31, 2019. Phase 2 will be gaining an additional 57 locations within the coming weeks. If you are interested in the entire four-phase initiative, see SaskTel’s full news release from December 2017.